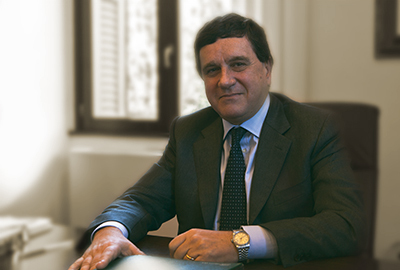 Gennarino Tozzi holds a Civil Engineering degree from the University of Rome and has a broad experience in the field of infrastructures. 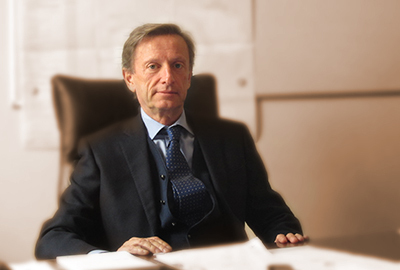 He has served as General Manager, CEO and Chairman of several construction companies, as Gambogi, Società Condotte d'Acqua e Todini Costruzioni Generali. 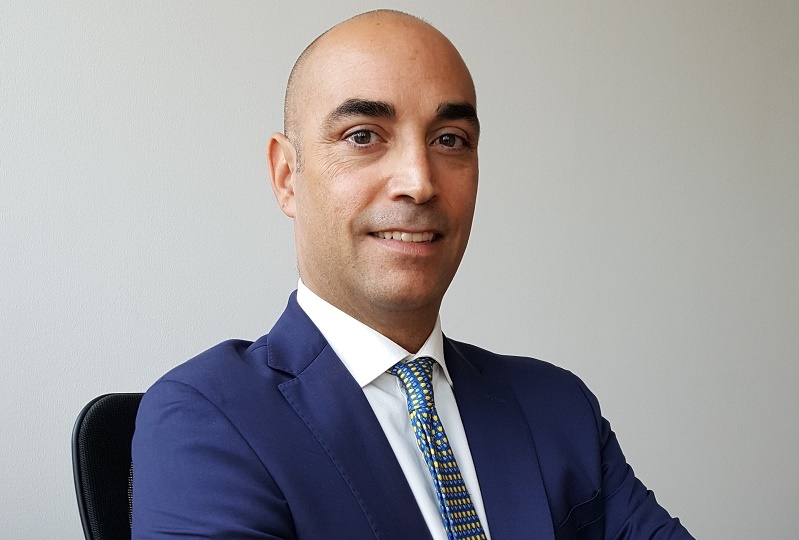 He joined Autostrade per l'Italia as Head of New Projects in 2003 then he was appointed as Operations Director Infrastructure Development and Joint Chief Operating Infrastructure Development. Since December 2013, he is director in some Group subsidiaries. He holds the position of Head of Infrastructures of the holding company Atlantia. From March 2015 he is also the Chairman of Pavimental S.p.A.
A civil engineer, he has been CEO of Pavimental since May 2010. He joined the Autostrade Group in 1983 and over the years has held positions in ever-increasing responsibility, specifically as Project Manager for important works on national motorways and, with appointment in 2008, has Chief Executive Officer of SPEA, the Group’s engineering services company. From the first of December, 2018 Alfredo Cullaciati is the General Manager of Pavimental S.p.A. 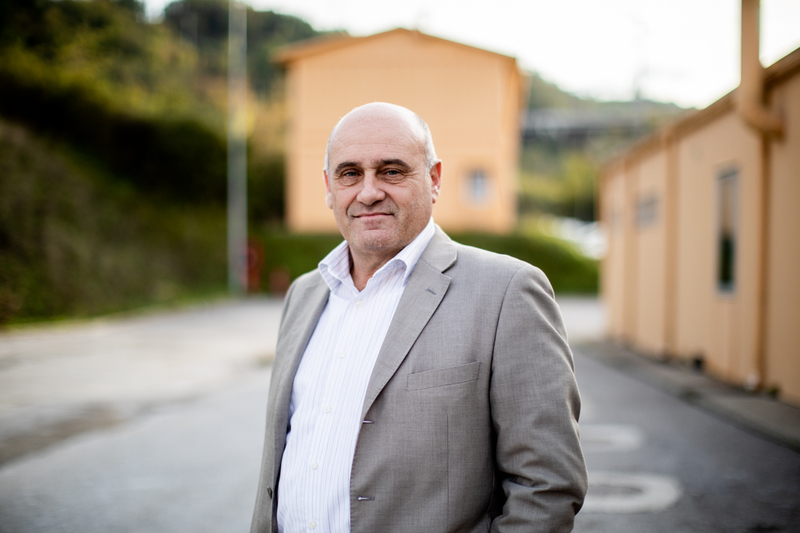 He is a civil engineer specialising in hydraulics and he has over thirty years experience, first as a Project Manager and then as Chief Engineer for leading construction companies such as Rodio S.p.A., Cossi Costruzioni and Italtunnel for national and international , contracts. 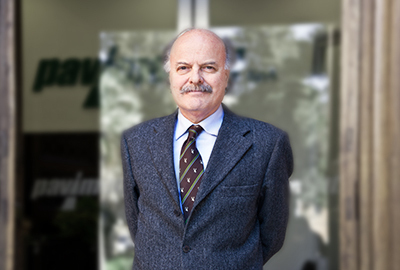 As Chief Engineer, he has managed Pavimental's infrastructural contracts in the East of Italy since 2009. From July 2013 he was responsible for Pavimental's infrastructural contracts in the Centre & South Italy and then of the new “Operations Management” unit. He has worked for Pavimental since 1998. He is the Head of Motorways Maintenance and Pavement for the entire network. He is also been in charge of Pavimental's airport works and noise reduction works and renovation of the side barriers on the motorway. After obtaining his degree in geotechnics, he worked for construction companies such as Rizzani De Eccher S.p.A. and Schiavo Costruzioni S.p.A. He is also responsible ad interim for the operating unit for New Technologies and Special Works. 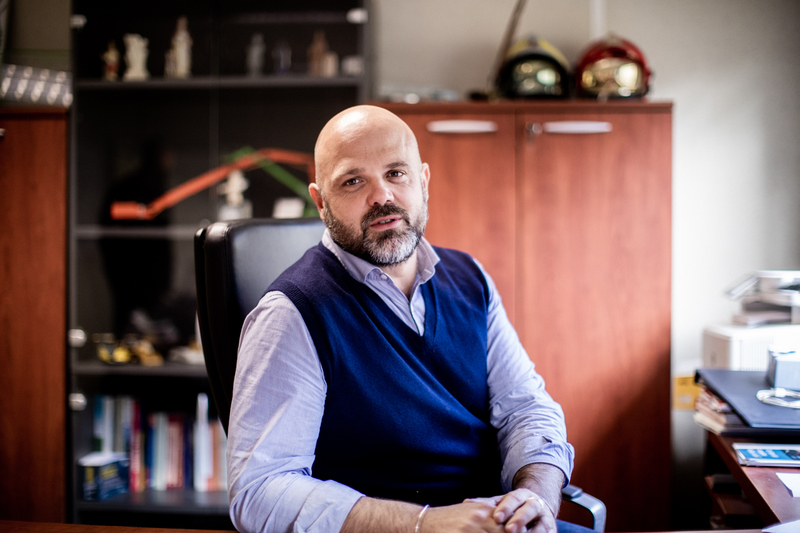 A civil engineer specialising in mechanical engineering, Mr. Sertori joined the Autostrade Group in 2003 in the role of Pavimental's Head of Infrastructure North Italy. Over the years, in the roles of Project Manager and Chief Engineer, he has managed important works on behalf of Italstrade S.p.A., where he worked for approximately 20 years, both in Italy and abroad (Kuwait, Iran), Grandi Lavori Fincosit S.p.A., and Cossi Costruzioni S.p.A..
Italo Menegola joined Pavimental in 2009 as Responsible of infrastructural works. He worked on the construction of the third lane of the A14 motorway (Lots 1A and 1B) and then, from June 2013, on the strengthening of the motorway Barberino del Mugello - Calenzano (Lots 0 - 1 - 2 - 13). Before joining Pavimental he worked for construction companies such as T.M.G. Scavi and Cossi Costruzioni S.p.A. in wich he was involved in the management of construction sites. 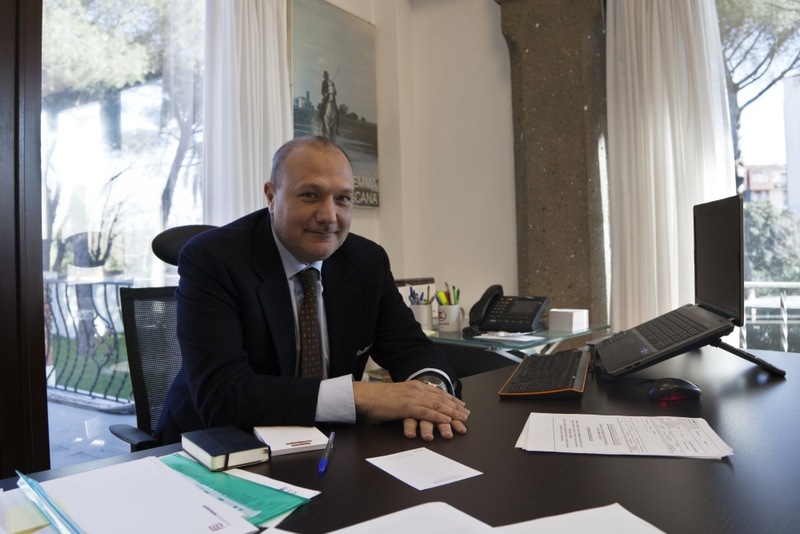 From June 2017 to October 2018 he was Head of Barberino Infrastructures Unit, to then acquire the same responsibility for the new operational unit called Tuscany Infrastructures. Alberto Di Bartolomeo is a civil engineer specialising in Transports. He joined Pavimental in 1993. From 1993 to 2012 as Site manager, he has managed Pavimental's infrastructural contracts for important works such as extension of motorway lanes, construction of junctions and restructuring of viaducts and airport works in the main Italian airports. From 2012 to 2017 he was Chief Engineer for works of realization of noise barriers on the motorway and construction of junctions. In 2017 he was Responsible of Pavings and Laboratories of the Maintenance and Investments Department for Autostrade per l'Italia S.p.A. In addition, he served as R.U.P. (responsible for the administrative procedure of the contract) for various contracts of paving works. From July 2015 to November 2017 he was General Manager and member of the Board of Directors of the company Sat Lavori s.c.a.r.l. 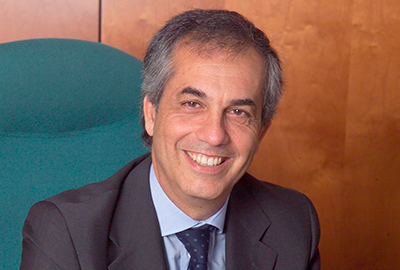 In October 2018 he has become Head of Infrastructures East Italy of Pavimental S.p.A..; in March 2019 this operating unit change its name to Infrastructures East Italy and Civil Engineering Structures. Graduated in Hydraulic Civil Engineering, he has gained his professional experience in leading construction companies such as Pizzarotti & C. S.p.A., TOTO S.p.A. and CESI, where he has held positions of Chief Technical Officer and Project Manager for big projects. In 2014, he joined Co-Opera S.p.A. as Technical and Production Manager of infrastructural works and industrial building projects. Additionally, he was also member of the company Board. From October 2017 he has become Head of Airport Works of Pavimental S.p.A. Graduated in Economics, he worked in Autostrade since 1988, in Budget Office, Cost Control Unit and Finance Area, with specific responsibilities in preparing annual financial statement of Autostrade per l’Italia S.p.A. From 2005 to September 2013 he was Administrative Manager of the subsidiaries. 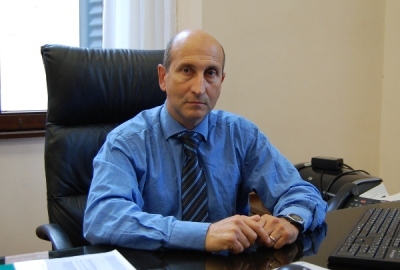 In October 2013 he has become Chief Financial Officer of Pavimental S.p.A.